Holla back!!!! As promoised and as I announced on my Facebook page, here I'm again with another exciting giveaway. I'm extremely thankful for Rimmel for such a nice gesture and sponsoring one of the HUGE giveaway for my readers. I have been holding few giveaways lately and also holding one giveaway currently, check here if you have not already partcipated. As I'm from Middle East (United Arab Emirates) so when Rimmel asked me hosting a giveaway exclusively for my Middle East subscribers I have been really delighted, so here my all Middle East fans/followers/readers, this ones is for you only!!! 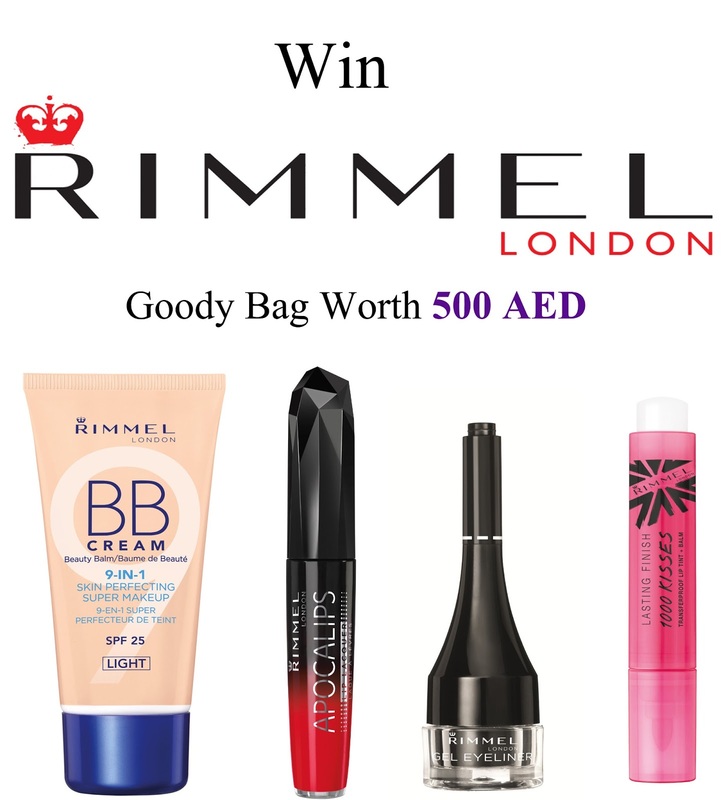 I'll be choosing THREE winners randomly and each one of them will be getting Rimmel Goody Bag Worth 500 AED. How exciting is that?? 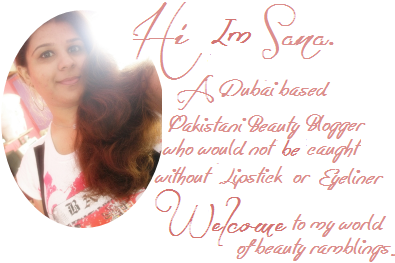 Follow Sana's Ramblings via Bloglovi' and Instagram. The winners will be chosen randomly via random.org. Giveaway end on Arpril 30th 2013. 12 comments on "Rimmel Goody Bag Giveaway [Open To Middle-East Only]"
I have done all the steps except the instagram one since i dont own an iphone or and android phone.If there is anything I could do except this i'll surely do. I have followed everything now waiting for the Annoucement.